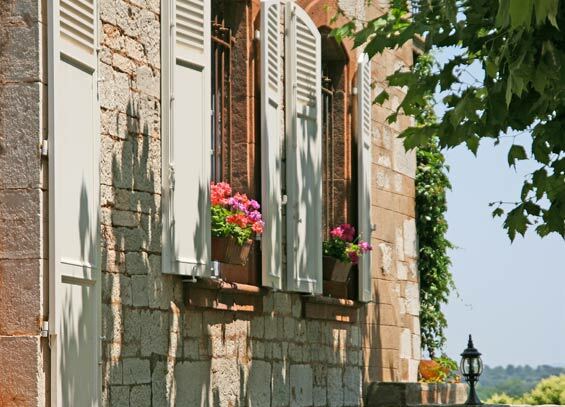 Bed and Breakfast guestrooms in Provence, Var. La Grande Lauzade is open all year long and offers, in our house owned since 1887, five charming guest rooms, including one suite for 4 to 5 people, heated indoor pool, in Le Luc en Provence, in the Var, south France. Infinity pool, seasonal heated, jacuzzi, fitnessroom, 8pool, wi-fi, TV, Dvd. Old Provencal house, built in the 18th century on the site of a former Monastery whose origins date as far back as the 11th century (and even before the year thousand, in Gallo-Roman times the site was already inhabited!). It's a family house with happy harmony, in both the literal and figurative senses of the word! The original Monastery, large and well known throughout the région, (see History of Le Prieuré) was plundered and completely destroyed during the French Revolution (1789), and then sold by the French State as a National property. The Guest house as it is today was built in 1790 on the foundations of the church, with the original stones from the monastery. The old gate comes from a convent located near Marseille. From farm to wine estate, the charming Guesthouse La Grande Lauzade bandb is steeped in history of its évolution through the centuries. Surrounded by the vines which today still produce the wine of Lauzade, the guest house offers you access to the many different levels of gardens for your wellbeing. A few steps from the terrace, lies the pool deck under the Plane trees, heated swimming pool with bubbles bath, and spa. The large Cedar tree in the lower garden provides welcome shade from the sun. A second indoor pool is available all year long. Our guests also have free access to the Sauna and Fitness room. 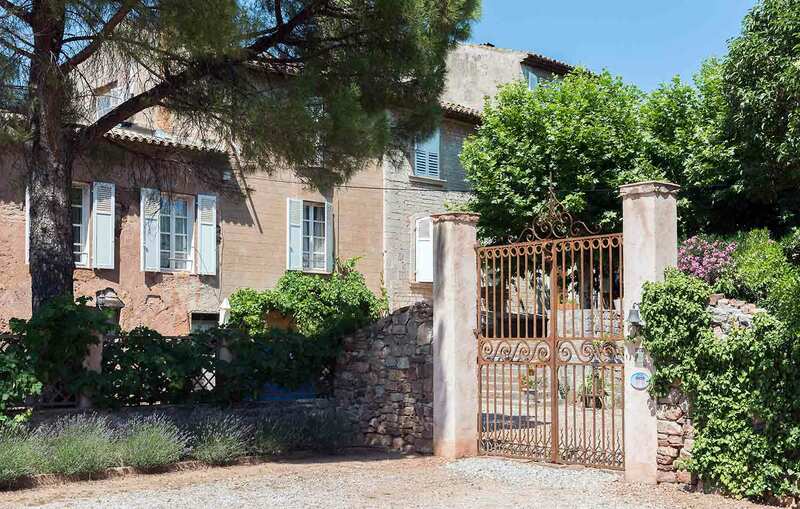 This lovely BandB "Bastide" is located South of France, in Provence, near the beautiful classified environment of "la Plaine des Maures", it is close to the French Riviera as well as the wilder and picturesque "Provence". From the aquamarine waters of the Gorges du Verdon, to what is describes as the “soul-stirring” sight of lavender fields, the Var is the most beautiful part of Provence - and there's some serious competition for that title. Clusters of stone houses form tiny villages hidden between the weft and warp of winding roads in the Haut-Var, where you can expect good food, better scenery, fewer crowds and a taste of the real Provençal life. Isabelle and Christof will welcome you, in the true tradition of guestrooms, accomodating in the heart of their residence, on a "B & B" basis in one of their large guest rooms, all offering the charm of old style furnishing combined with modern comfort for your wellbeing. And why not an original stay in our "Bus and Breakfast"?! Grande Lauzade is a Guest House in Le Luc in Provence offering a circlesized waterbed and a beautiful heated swimming pool with jacuzzi. 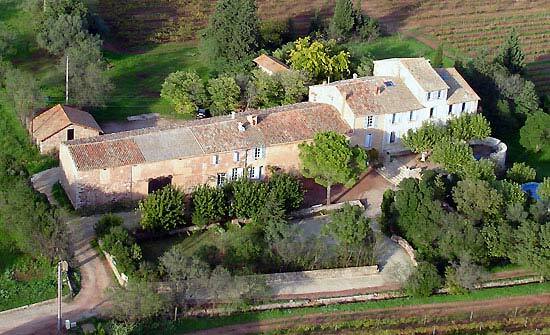 It's an accomodation in an authentic lovely bastide between Aix and French Riviéra, or St tropez and Verdon Canyon. Winefields around and english spoken in this special place to stay close to Thoronet Abbey. 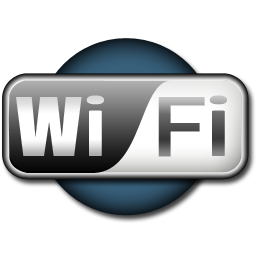 All guest rooms with air conditionning and wifi equipped. Open all year long.